Video production portfolio. 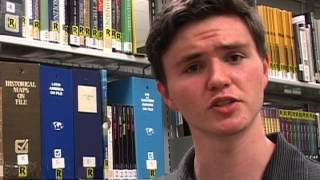 All projects filmed, edited, produced and written by Chris Chromey. Video production portfolio of Chris Chromey. Featuring projects filmed, edited, produced and written by Chris Chromey. 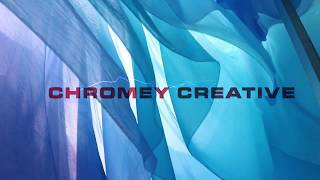 Hire Chromey Creative to conceptualize and produce video content to help market and promote your brand. 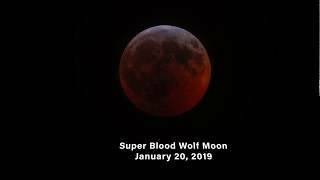 The total lunar eclipse on January, 20, 2019 was dubbed the 'Super Blood Wolf Moon' due to the red shadow that eclipsed the full moon. 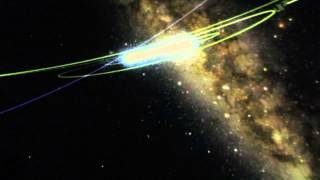 This short video showcases the eclipse as photographed by Chis Chromey. Beauty Parade is a full service hair salon in West Asheville, NC offering Custom Cuts, Color, Corrective Color, Facial Waxing, Keratin Protein Smoothing Treatments, and full accommodations for large Wedding Parties. DJ Rob Swift and Mista Sinista, of the world famous turntable crew the X-Ecutioners, perform at Crown Station in Charlotte, NC. 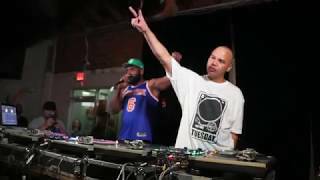 This is the first time in over 10 years that these two pioneering turntablists have performed together. 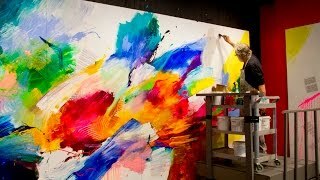 A short art film about abstract expressionist painter Jonas Gerard's approach to process painting. Jonas explains some of his philosophy on art informed from a lifetime as a working artist. On loan from NOAA, the GeoDome is a three dimensional immersive visualization environment, where 21st Century immersive 3D visualization can be projected inside of an inflatable dome. The GeoDome will be available to students at the Discovery Academy as a learning tool with multiple programs that bring in real time data from NOAA, NASA, Google Earth etc. These can be combined across the curricula to create, view, and share collaborative or individual projects within the dome or to share across the system. Usually 20 minute presentations are followed by a short question and answer session. 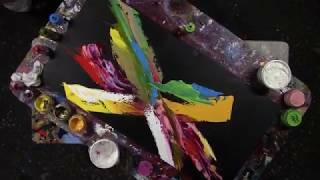 A short video montage of Jonas applying various techniques and tools in his studio and in front of a captive audience. The soundtrack is a song called 'Tangoa' by Free Planet Radio.